CUTTING-edge technology enabling automated detection of the leading cause of sickness in Australian feedlot cattle will be trialled in Australia under a new research project. Bovine Respiratory Disease (BRD) is the feedlot sector’s biggest health cost and historically has been detected by feedlot pen riders observation of visual symptoms including depression, loss of appetite, nasal and eye discharge, and audible sounds of respiratory distress. 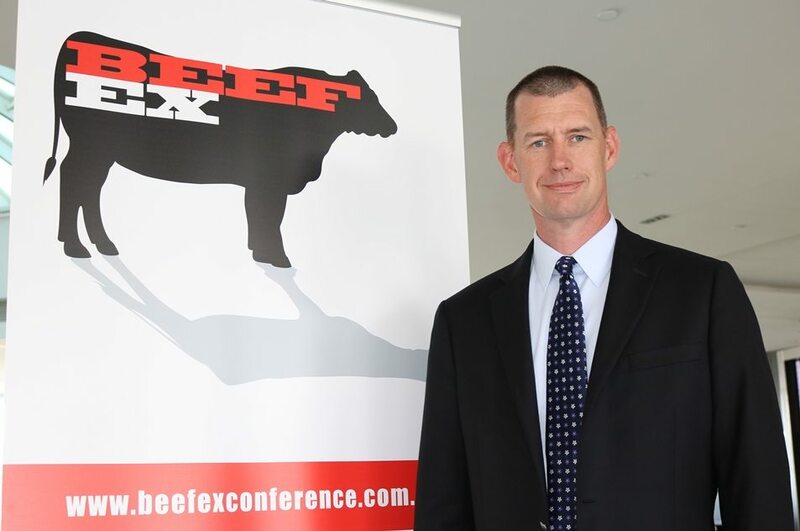 Meat & Livestock Australia feedlot project manager Dr Joe McMeniman said automated systems would help detect, diagnose and treat BRD earlier, leading to improved animal welfare outcomes and production benefits. “Research and development into an automated detection system in feedlots in North America and Canada over the past three years has enabled earlier diagnosis and treatment of the disease, and promoted judicious antimicrobial use by treating only true cases,” Dr McMeniman said. Starting in early 2017, MLA will support a project evaluating an automated detection system known as the Remote Early Disease Identification System (REDI), developed in the United States by veterinarian Dr Brad White of Kansas State University and Precision Animal Solutions. The technology will be trialled in two feedlots in southern Australia in collaboration with Dr White, prior to commercialisation, to demonstrate its value compared to traditional methods of BRD diagnosis. The system uses ultra-wide band ear tags and receivers to monitor animal movements throughout the feedlot pen. 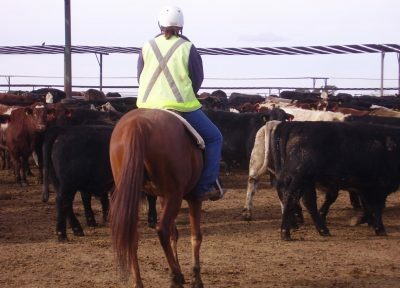 “REDI monitors multiple factors including feeding and watering behaviour, animal movement, and social interactions of animals,” Dr White told the recent BeefEx feedlot industry conference. “This data is then transferred to a computer server and into a proprietary algorithm to make ‘calls’ on sick animals daily,” he said. The ear tag itself is a little larger than a typical electronic ID tag but it’s applied in the same manner using a tag applicator. “The system identifies things that we simply can’t see with our eyes because we don’t have the time to watch every individual animal 24 hours a day, seven days a week,” he said.